Iphone Active: Apple would already have a team of a hundred people taking care of the "iWatch"
Apple would already have a team of a hundred people taking care of the "iWatch"
More and more rumors regarding possible smart watch where Apple would be working and that would come this year. Now is the Bloomberg news agency that ensures that the California company already has a team of one hundred employees working on the development of this potential 'iWatch'. Bloomberg is based on "two people familiar with Apple's plans" to post today this information. The team of workers, which has been increased in recent months, including department managers, designers, programmers who previously worked on the iPhone and iPad and even marketing staff. The high number of people involved in the project indicate, according to Bloomberg, the clock would not be in their early stages of testing, but Apple would already be in full swing. This means that the company has already tested prototypes and soon would launch full-scale production, once they polish the final details. Where there's smoke there is fire and there are more sources to ensure that this year Apple will enter a new market with its smart watch. So do not be surprised that soon start to get leaks of possible features. 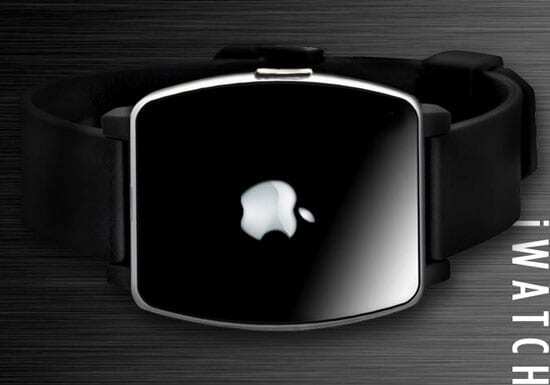 Article Apple would already have a team of a hundred people taking care of the "iWatch" was originally published in News iPhone .